Want to get playing futsal with your mates? Join the only adult futsal leagues in Manchester! 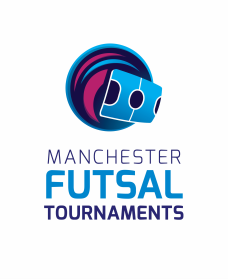 ​Our leagues are the only place in Manchester to play futsal in a competitive league. 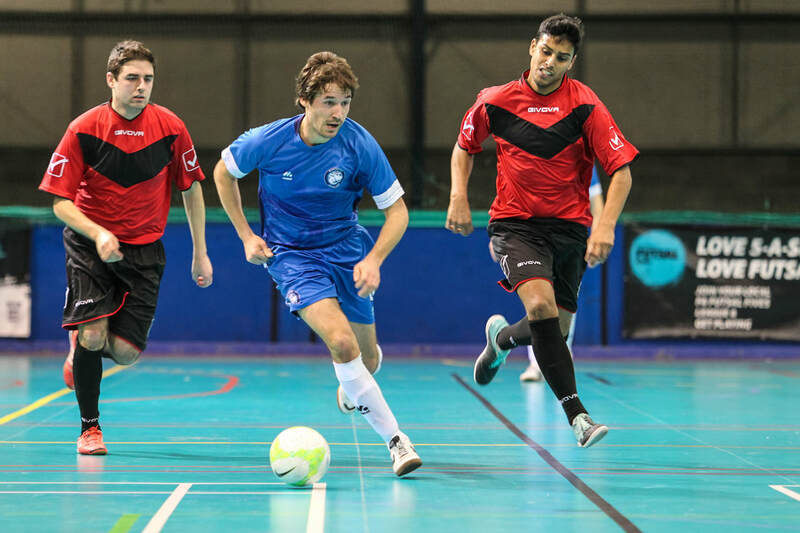 Our leagues are part of the nationally affiliated FA Futsal Fives programme so you can expect the highest standards and the opportunity to be involved in unique team experiences.